Six packing tips for an easy holiday. Need some simple tricks of the travel trade? 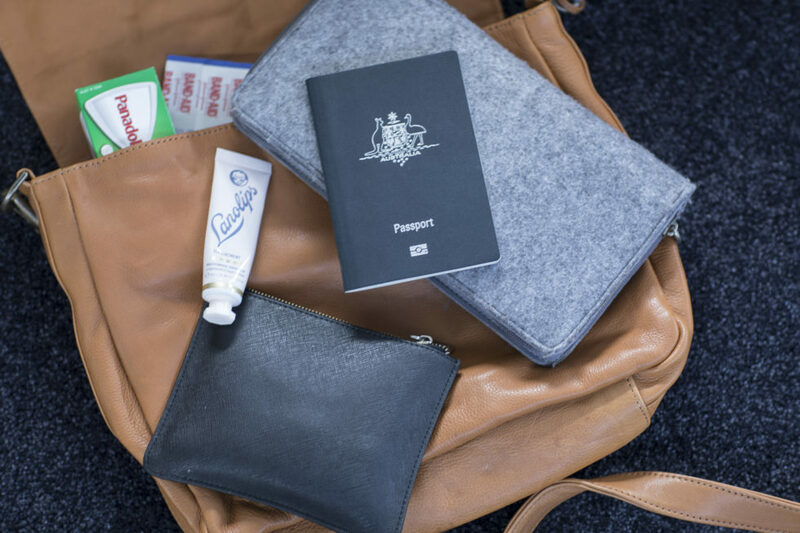 Heading overseas for a short trip and want the packing to be as smooth as a Qantas landing? I have done my fair share of travelling over the years and have learnt some things the hard way. I’ve even left my passport at home and managed to make it home and back to the airport again before my plane took off! Some travel blunders are completely not your fault (unlike said passport disaster), so it’s good to be extra prepared for all the ‘just in cases’ that travelling can throw your way. 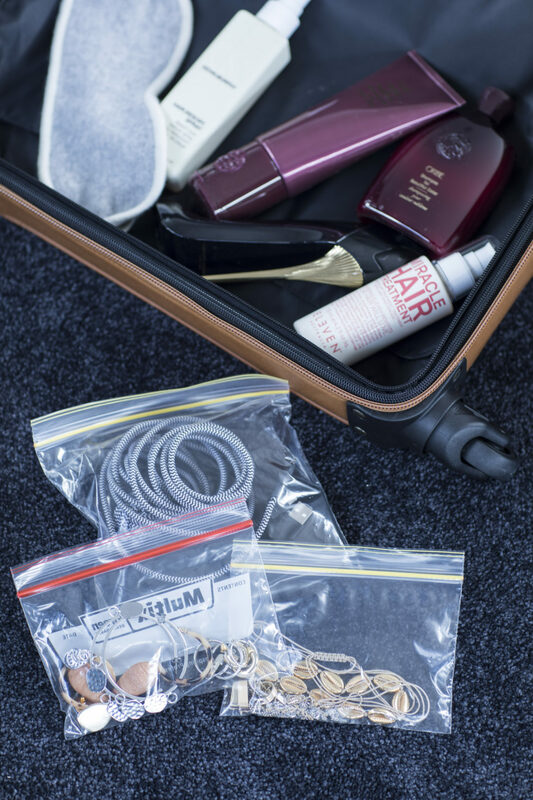 I’ve put together my six top travel packing tips to help make getting ready for your holiday a lot more fun and stress free. I’m off on a trip myself this week, so I’ll be checking in on my own post to make sure I don’t miss a thing. Make sure you read right to the end so you can see the check list for carry on baggage! 1. Plan a few days ahead of the trip with a checklist. I always find writing down a list of items as they pop into my head a week or two out from leaving very helpful. Things tend to come to you as you going about everyday life, and not necessarily while you are packing. Make a list on your phone or notebook that is nearby to you at all times. There is nothing more annoying than forgetting a pen or not having your favourite show downloaded before you lift off. You want your packing process to be as easy and as calm as possible. Try to pack two-three days before you leave to save yourself the last minute scramble and to be completely thorough with the process. Anyone else guilty of the overpack?!!! ME! I have a bad habit of thinking that I will most definitely wear that piece of clothing that has been hanging in my wardrobe for the past three years just waiting for a tropical island trip to land in my diary. The truth is…99% of the time, you don’t end up wearing it and you carry it half way around the world, only to bring it home to give it to your bestie for her next trip. Solution? Pack by day’s and outfits. By this I mean, if you are travelling for a specific occasion (wedding, party, holiday) count the number of days and nights you will be away. Allocate your travel clothes – these will probably be warmer more comfortable wear. Imagine what each days’ activities will be and realistically choose clothing that will suit that day. Your first day could be brunch, beach, wander at the markets, dinner, bed. Beach: Swimmers, hat, kaftan, (same sandals), small beach bag. Wander: Same outfit for wander as brunch. Dinner: Linen pants, tank, shoulder bag, heels, headscarf. Then, put those outfits together and pack them into your suitcase. 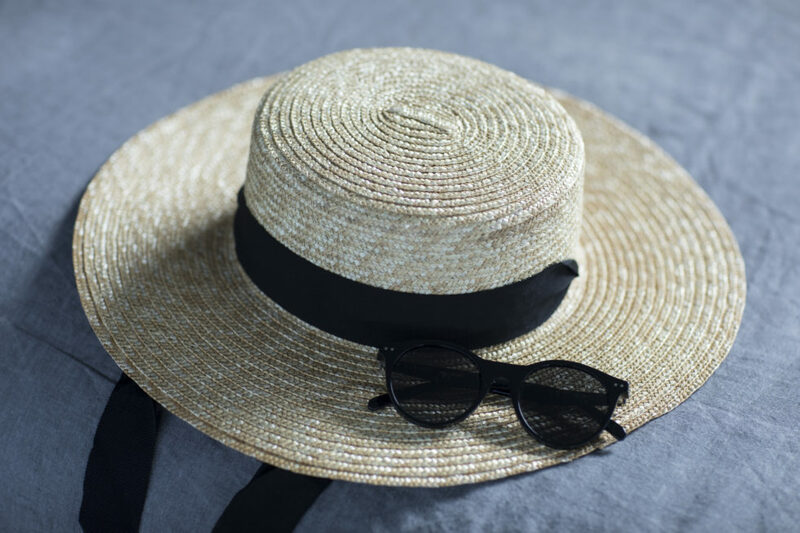 That way, when you get to your destination, you are far more relaxed with what you will be wearing each day and you can re-use things like swimmers, sandals and even some items of clothing. I am a huge believer in unpacking once you arrive at your destination – no matter how short your stay is. It’s so lovely to have everything handing and lined up in your room ready to throw on to enjoy your holiday. If you pre set everything before you leave, then it’s so easy once you get there. If you haven’t already, run, don’t walk – go and read Marie Kondo’s ‘The Life Changing Magic of Tidying Up’ or watch her new Netflix show. Her folding method is tried and tested by me and it’s a space saving, ironing avoiding, seriously magic way of sorting and organizing your clothes. Best part is, if you have already Kondo’ed your wardrobe – you don’t have to re-fold for the suitcase. Simply lift and place. You’re welcome. Most of the time, you don’t really want to be doing your laundry when you are on holidays. You might get the occasional in service system, but for the most part, its’ easier to come home and do it yourself! Pack an extra bag to separate your laundry from the clothes you are wearing or yet to wear. This will keep everything contained to one spot and make it clear what needs attending to, and what is still on the go. It’s also easier when you get home – just throw the whole thing in the wash. Boom. By the dozen. All the sizes. Get them in your suitcase pronto! They are great for packing chargers, make up, bottles of liquid, we swimmers etc. The list is endless. You will be a total convert once you start. Ever had your bag go another state or country while travelling? Yup – me too. To avoid the old, airport shopping spree, pack an extra set of clothes in your carry on. Some deodorant, face moisturiser and a lick of mascara won’t go astray either. You will feel fresh, clean and like one mighty travelling machine. Hope this helps – happy and safe travels! Keeps scrolling for my checklist. Download movies shows and books to iPad or phone. Travel pillow, eye mask, ear plugs.